Locksmiths, Emergency Locksmiths, key Cutting, Car Keys, Safes, Safe Engineers in Blackpool. 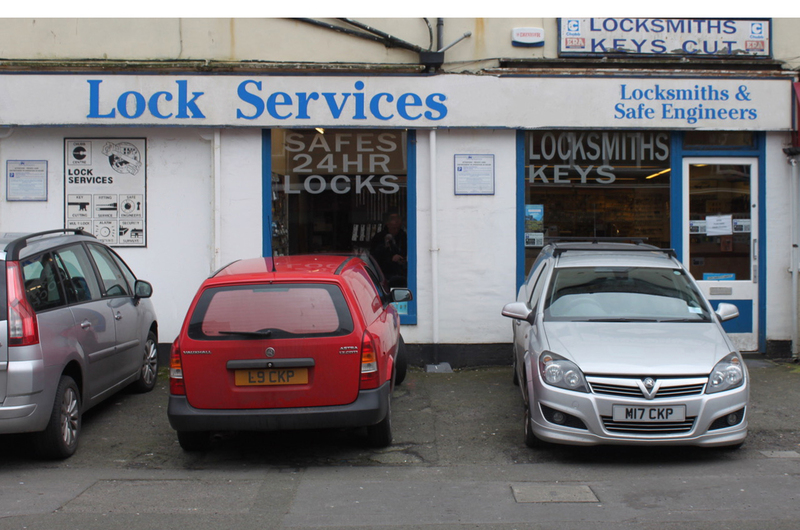 We are an independent genuine locksmith company with a retail shop based in the heart of Blackpool We have been going for over 30 years serving the people of Blackpool and surrounding areas. 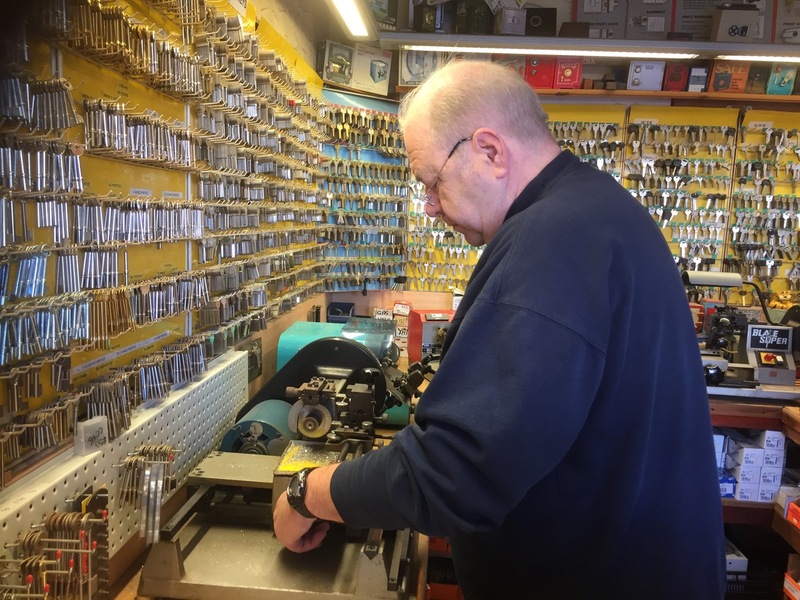 Whether you need key cutting, car keys, safes unlocked or new safes, lost keys to your house and need emergency locksmith or anything else to do with a traditional locksmith service in Blackpool and surrounding areas we can do it all for you. We are a traditional reliable locksmith service. Blackpool Lock Services are experienced and professional locksmiths that you can rely on to help you in many ways and we are ready and waiting to help! If you live somewhere else but, are still close to Blackpool then don’t worry we can still likely help you. 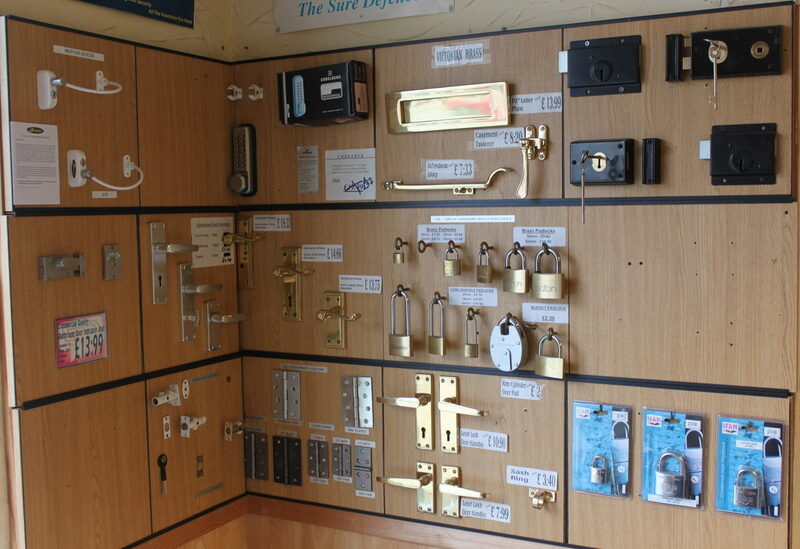 Our experienced locksmiths can help you in many ways and see below all the services we offer.